This is my Easter post for this year. It is a triple chocolate fudge cake with Cadbury small chocolate eggs on top. 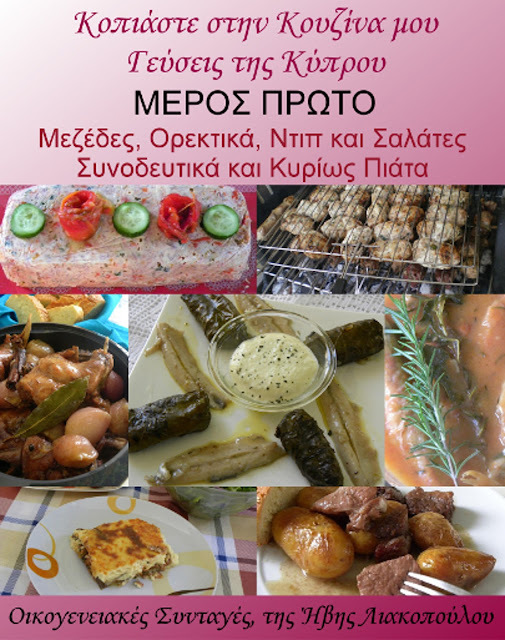 Below you can find a similar recipe to this one which is equally delicious! I used Wilton's Tip No.234 to form the chocolate nest. 1) Preheat the oven to 170ºC (338ºF). 2) Grease a 20cm round pan. 3) Sift together the flour, cocoa powder and baking powder. 4) With an electric mixer beat together the eggs and sugar for 8’ minutes, until light and fluffy; then add vanilla extract and the sifted flour (one tablespoon at a time). Do not over mix. 5) Bake for forty minutes. Allow 5’ minutes before you remove the cake from the pan. 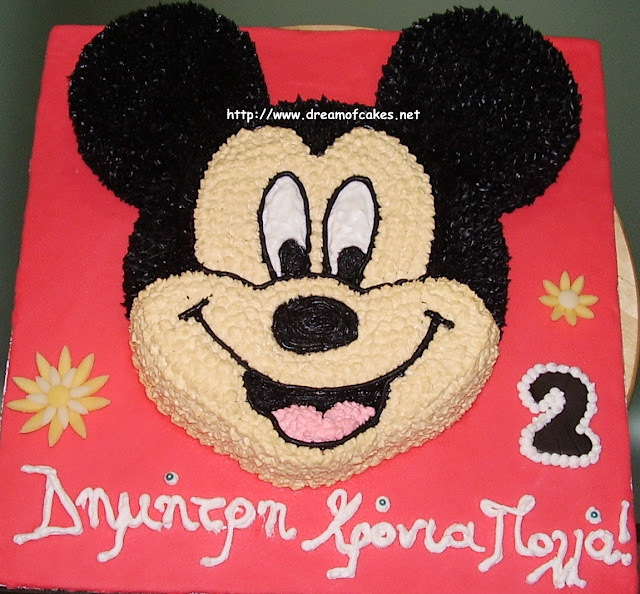 Set cake aside and allow to cool completely before you decorate it. 1) Sift powder sugar and cocoa powder. 2) With an electric mixer beat fresh cream, sugar and cocoa powder until the mixture becomes a cream. Do not over mix; if you do, you will have a cocoa butter and not a cream. 1) Divide sponge into three layers. 2) Spread strawberry jam on each cake layer and then on top of the jam, spread 1cm of cocoa cream. 3) Repeat on all layers. 4) Cover cake with the rest of the cream. 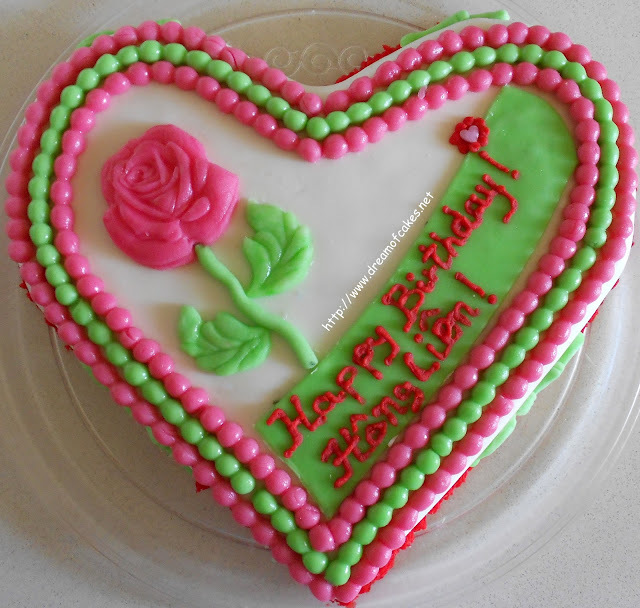 5) You can decorate your cake in any way you like. This does sound like a great way to end the Easter meal. Fudge cake with strawberry jam filling-chocolate and red berries are always a hit at dessert time around here. I really like the way you decorated this with the nest and eggs-well done. Enjoy the weekend Efty! Such a unique chocolate cake!! For the decoration - did you use extra chocolate cream, I mean beside the chocolate filling? Oh, how cute!!! 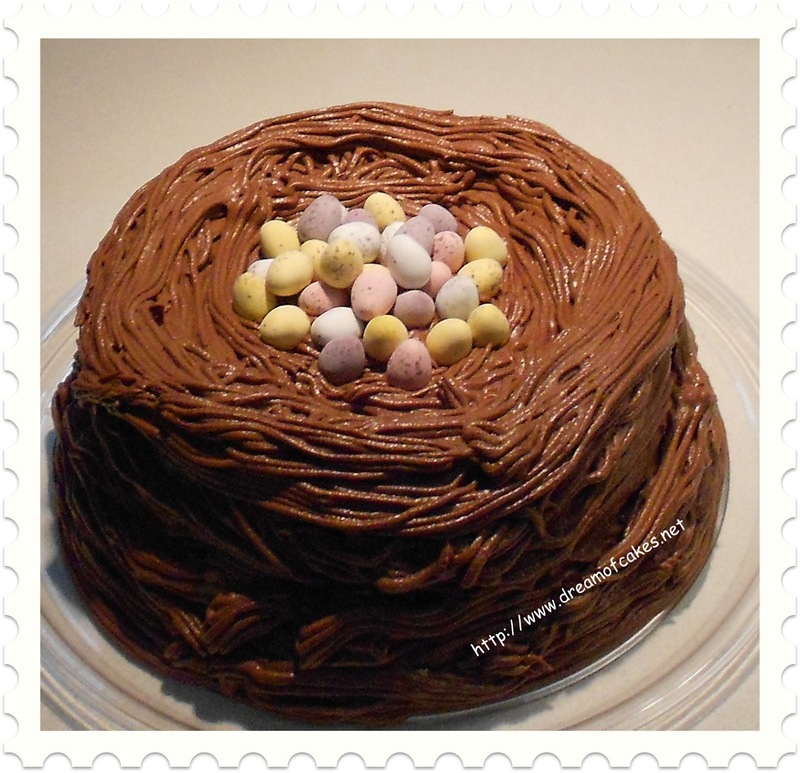 I love the idea of a nest cake...and it's just perfect for Easter! Wishing you a wonderful, blessed holiday, my friend! Looks absolutely fantastic! Very creative and festive idea. How fabulous!! Love it. My kids would flip for this! Perfect for easter! And so nice to see CHOCOLATE :D NOM! Wow--that is just gorgeous! Chocolate and strawberry cake sounds like a perfect Easter dessert. Perfect cake for Easter and the decoration looks beautiful. Happy Easter to you and your family. This is too cute! Love the design! You had me at triple chocolate fudge cake! Wow, this is beautiful. Lovely! This is a fabulous looking cake; I can just taste it in my mouth; Wish I could have a large slice. I must commend the person decorating this cake. Great creativity skills. Hope you enjoyed this one for easter. AWESOME!!! !I really Love the decorating!!!! :),And i Love chocolate's cakes as Well....!